Burgersmith restaurant offers burgers, sandwiches, hot dogs, salads, craft beer, and more. Burgersmith uses fresh locally sourced ingredients every day. 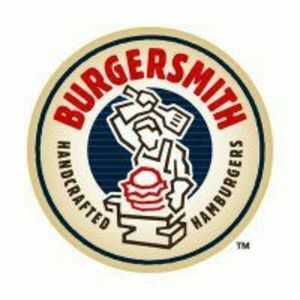 Are you a franchisee of Burgersmith?